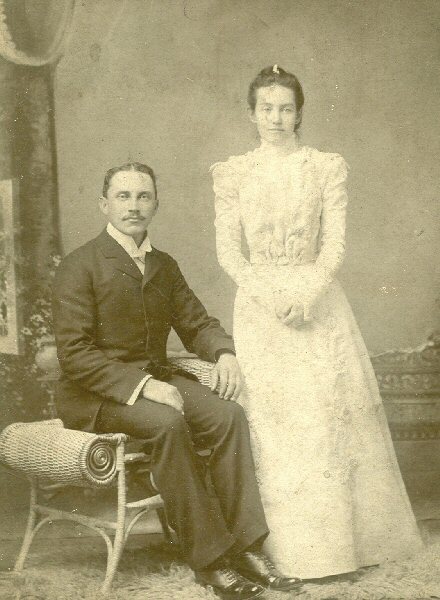 Griffith Milhous and wife Cora Green were Quakers who lived in Plainfield and graduated from the Plainfield Academy. They later moved to Whittier, California. NOTE: They were the aunt and uncle of President Richard Nixon.